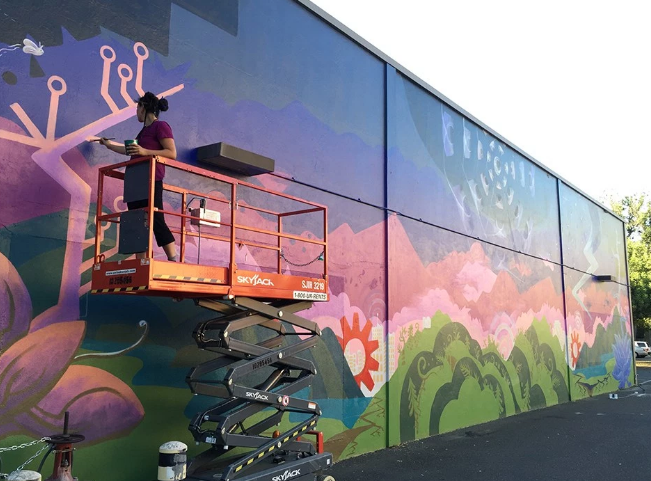 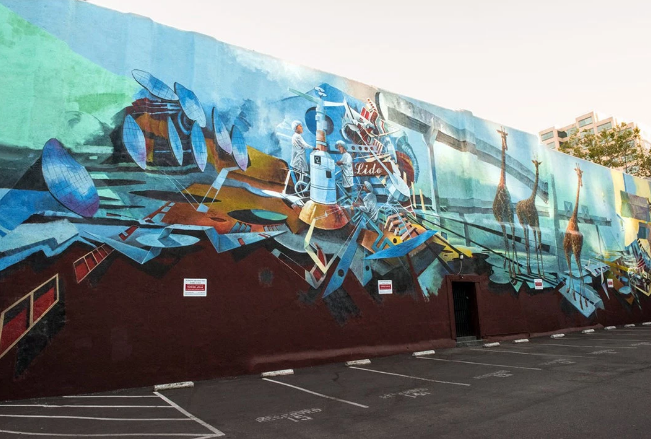 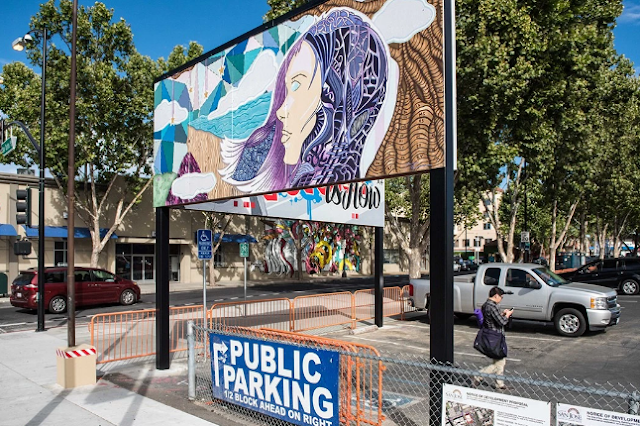 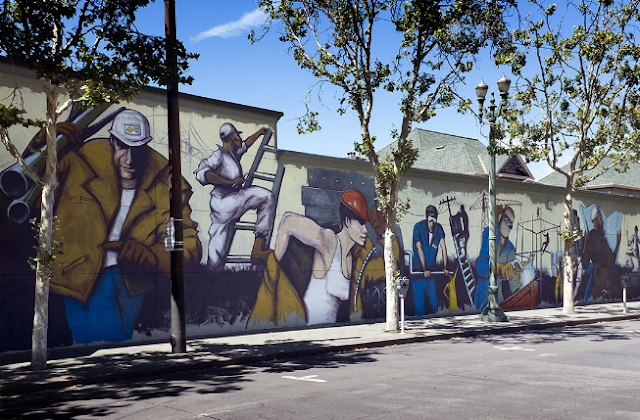 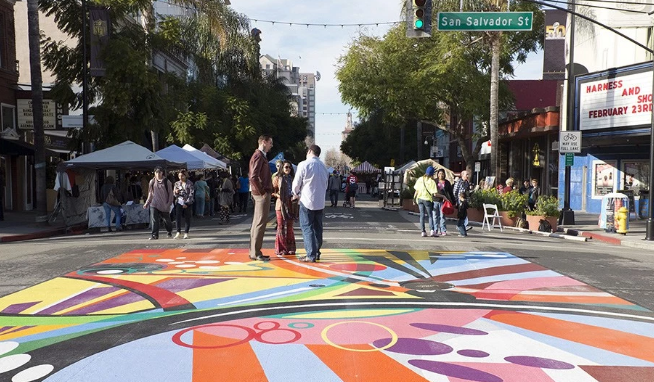 Brian Eder created a handy map showing you were to find murals and significant street art installations throughout San Jose. 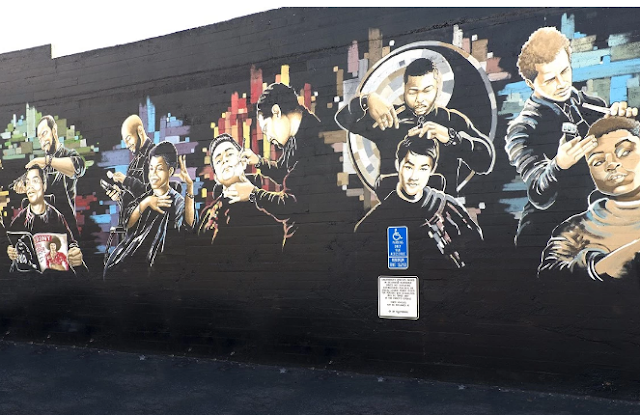 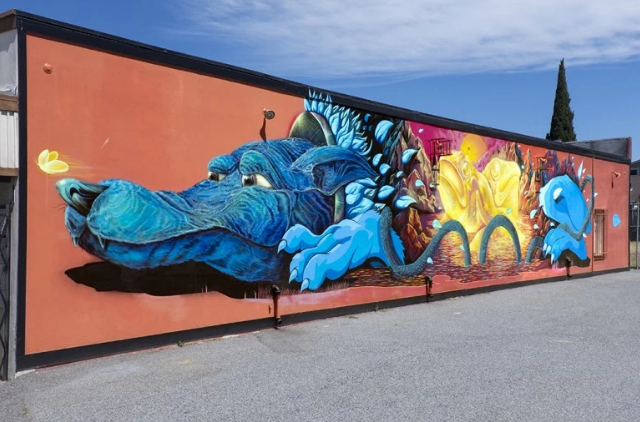 Now that everyone is walking around collecting imaginary pets, you might as well incorporate some of these murals into your walks. Many of these works are very impressive and and several were painted just in the last two years.